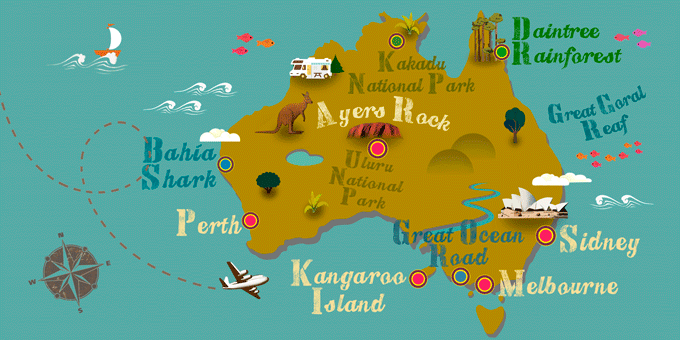 Australia has a large number of events and festivities for all audiences. These include sports competitions, in which animals such as camels or horses compete, music festivals and art-related festivals which have proved very popular. Thanks to the presence of renowned artists some of these festivals are known internationally. As for religious events, the country also celebrates Christmas. In these dates the most popular festival is the New Year, being one of the first countries in the world to celebrate it.